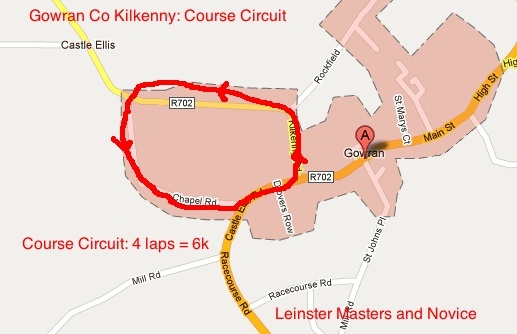 Monday May 7th in Gowran with a 12.00pm start. Entries taken up to 11.45am. 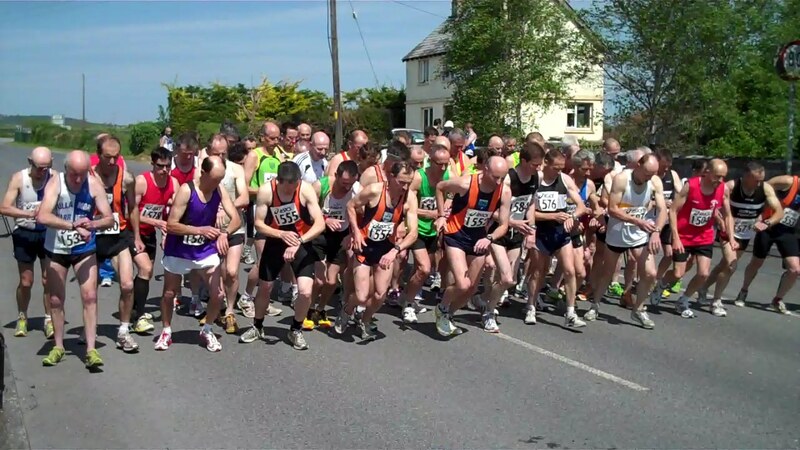 Where possible, Athletics Leinster kindly requests athletes and clubs to pre-enter for the Road Race in Gowran, to do so, please contact Pat Carty on 087 653 8501 or email at patrickcarty@gmail.com. Advance entries will be accepted until 21:00 Sunday 6th May. If the mobile is not answered, please leave a message.